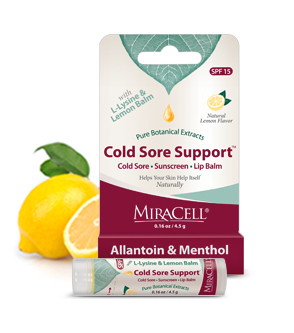 Temporary protection & relief for chapped or cracked lips. With natural flavors and sweetened with a quality stevia, so there is no aftertaste. Pick your favorite flavor or try several. Mint – a natural peppermint with a slight tingle to make your lips feel alive. Berry – a pleasant hint of delicious, natural strawberry. Piña Colada – a scrumptious flavor sure to please. Tangerine – pleasant citrus flavor – mouthwatering! 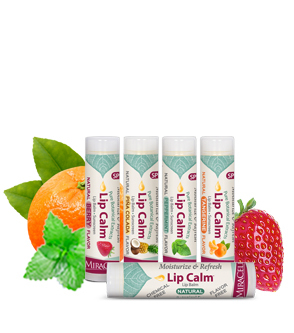 Natural* – a soothing lip balm, free from flavors or sunscreens. Use it on your lips as often as needed. It works so well, you might forget it – so keep an extra tube in places you often look. 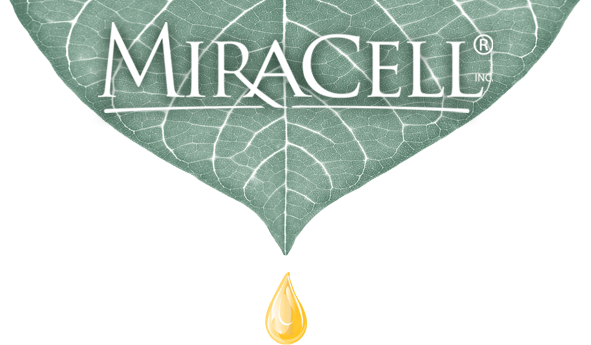 Natural (plant- based) moisturizers give superior results. Featuring Allantoin (comfrey root extract) and Jojoba to moisturize and refresh your lips. Why SPF 15? Because it blocks about 95% of UVB rays, giving you great protection while minimizing the amount of sunscreen. *Natural is Sunscreen FREE with No Flavor or stevia. Directions: • Helps temporarily protect sore and cracked lips. • For sunscreen, reapply every 2 hrs. Use as desired for the best care possible for your lips. Flavored variety: SPF 15, broad spectrum.